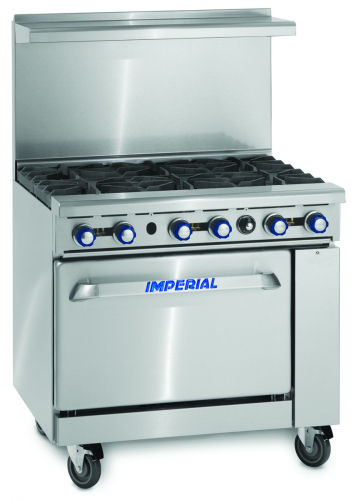 NEW never used Imperial Range Oven with Griddle Top IR-G36T. Includes griddle top as seen in the pictures. Pallet Ship Dimensions: 38" x 41" x 36" TALL.